Remove the impurities and deep hydrate your skin to restore a healthy glow. Deep clean your skin and treat your pimples to recover smooth lines. 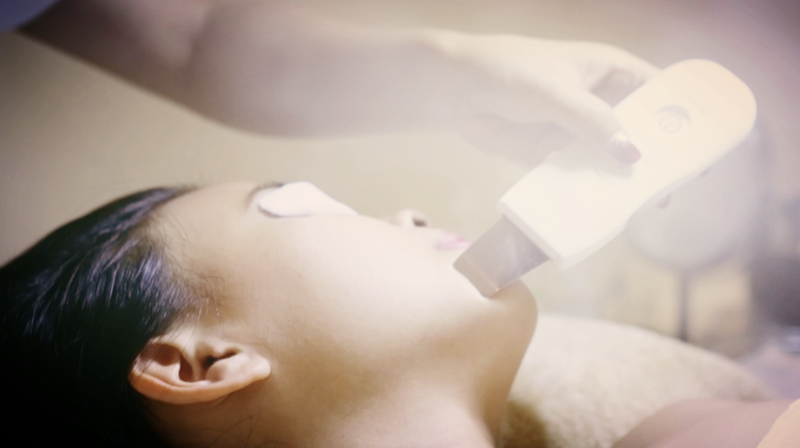 Thanks to the light therapy, re-plump and regenerate your cells to firm-up your skin.